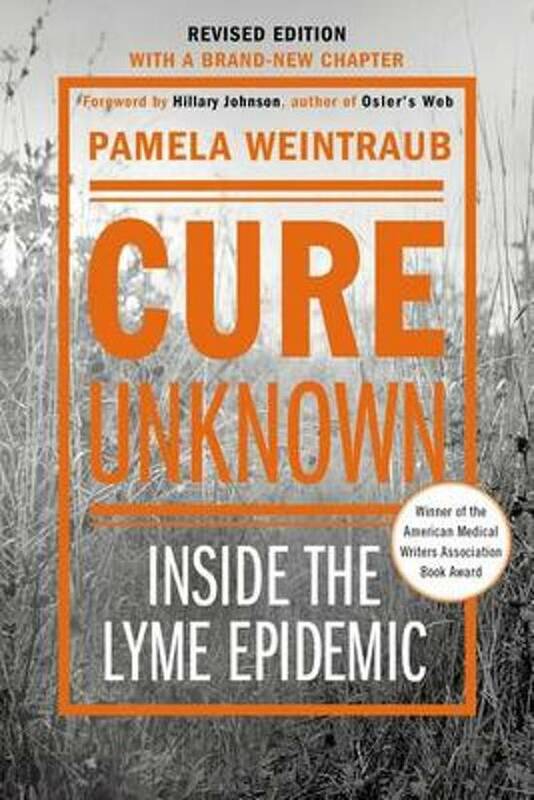 Pamela Weintraub paints a nuanced picture of the intense controversy and crippling uncertainty surrounding Lyme disease. She also reveals her personal struggle with Lyme after she and her family became seriously ill with the disease. From the microbe causing the infection, to the type of treatment, Lyme is a hotbed of contention. Lyme is one of the fastest-spreading infectious disease in the U.S. Yet in many cases, because Lyme often eludes blood tests and not all patients exhibit the classic 'bull's-eye' rash, doctors are woefully unable to diagnose the disease. The most comprehensive book written about the past, present and future of Lyme disease, Cure Unknown exposes the ticking clock of a raging epidemic and the vulnerability we share when faced with the havoc caused by this devastating disease. Millions suffering from...a mysterious disease need suffer confusion no longer.